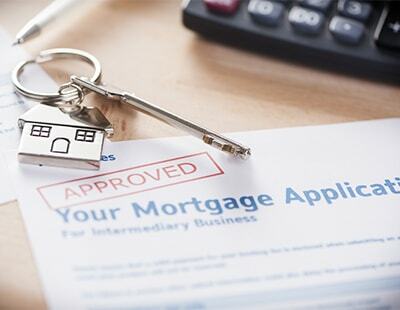 Buy-to-let mortgage activity remained subdued in January with landlord investors taking out just 5,500 new buy-to-let home purchase mortgages, down 1.8% on the corresponding month last year, according to the latest figures from UK Finance. However, buy-to-let mortgage activity in January did mark an improvement on the 5,100 new buy-to-let home purchase mortgages secured a month earlier. According to the industry body, the total value of new buy-to-let loans reached £800m in January, up from £700m in December, reflecting the fact that more buy-to-let investors are actively looking to commit to investing in buy-to-let property. The data also shows that there were 15,800 remortgages in the buy-to-let sector in January worth £2.5bn, down from 16,500 remortgages worth £2.6m a year ago. Remortgaging figures for January is up from the 12,400 buy-to-let remortgages completed in December, which by value was £2bn of lending in the month. 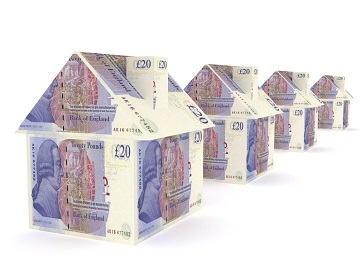 “The slight softening in remortgaging figures for [the buy-to-let] sector suggests landlords remain committed to the market,” said Matt Andrews, managing director of mortgages at Masthaven. 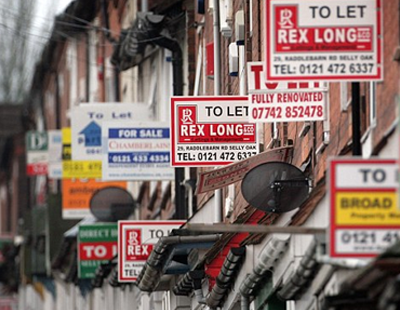 Poll: Do you remain committed to the buy-to-let market? The reason lending is sluggish is because of the amount of hoops the lenders make you jump through to get a mortgage. I have just done a remortgage at 50% LTV and to say the lender made it difficult is an understatement! I've always bought for cash, best way, no mortgage to pay so the income rolls up quicker ready to buy the next one for cash, cash is king as they say. NW landlord, it's not luck at all, it can be done ! I started with 90% ltv mortgages and exploited gearing to grow my portfolio pretty quickly and now have about £1 million outstanding on a portfolio of £3 to £4 million. Using only cash would have been much less effective, especially with mortgage rates under 2% for much of the last 10 years and gross yields between 7 and 10%. S24 and the PRA along with SDLT surcharge has been introduced to stop LL like you doing what you have done. LL aren't buying they are selling off. Where the tenants are supposed to live DOESN'T appear to have been given any consideration by Govt!! NEVER again will such LTV leverage be allowed......................all good things come to an end!!! The only really big issue for LL who leveraged up to the max is whether there will be sufficient equity remaining to pay those large CGT bills!!? ?